Helping Organizations Reach Their Goals! 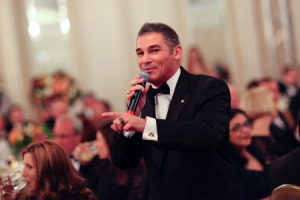 As one of the nation’s most successful and dynamic auctioneers, Vinnie Zaffarano heads an all-star team of champion auctioneers and fundraisers. Check out our Gallery to view photos and videos from past auctions where Zaffarano Auctioneers has helped not-for-profits increase and maximize fundraising revenue. Helping Clients Reach Their Goals! Thank you again for your TREMENDOUS LEADERSHIP and contribution to our gala. I really enjoyed working with you and I so much appreciate your SKILL, GUIDANCE AND PROFESSIONALISM. You have really helped shape up our gala to a professional and successful event." 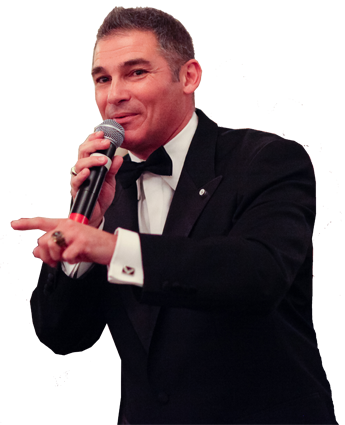 Vinnie has over a decade of experience as an auctioneer, graduating from the World Wide College of Auctioneering in '99. 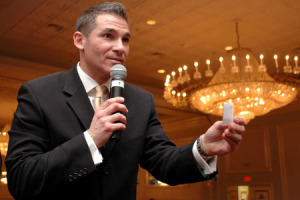 In '05 he founded Zaffarano Auctioneers and conducts 150+ auctions annually. Our Goal is to ensure the very best possible outcome for our client. Customer service is our #1 priority and we are dedicated to our slogan, HELPING ORGANIZATIONS REACH THEIR GOALS! 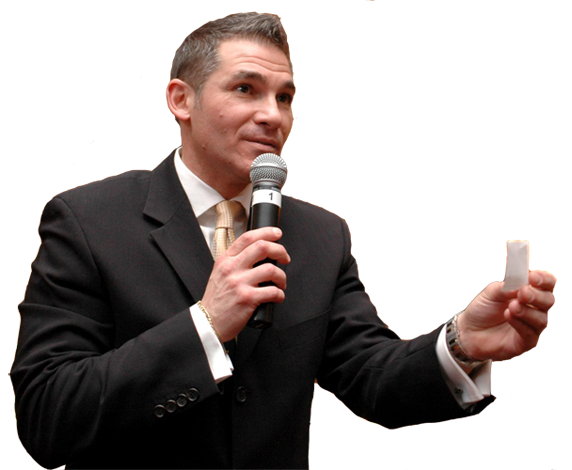 Our event planners at Zaffarano Auctioneers make your job easier by connecting you with all the necessary resources you are looking for to help plan the perfect auction event. Thank you for helping us with our most successful fundraiser yet! 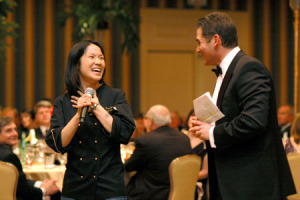 Your involvement goes above and beyond the Live Auction. Your first hand involvement in the PLANNING, PROBLEM SOLVING and the STRATEGY that goes into a successful event is OUTSTANDING!! We not only consider you a part of our team, but a part of our FAMILY! We didn’t think we’d be able to beat last year’s auction but because of you….we did! Your availability, knowledge and expertise really moved us to the next level. 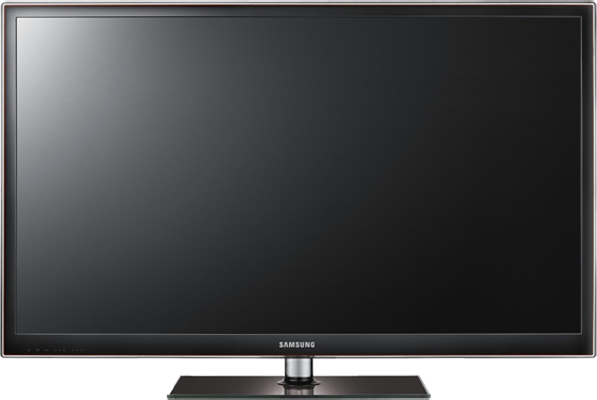 The additional services that you bring with you as part of the package were invaluable! It was a great experience working with you and your team. Zaffarano Auctioneers serves a diverse range of organizations large and small, and schools, hospitals and community service providers across the Midwest.